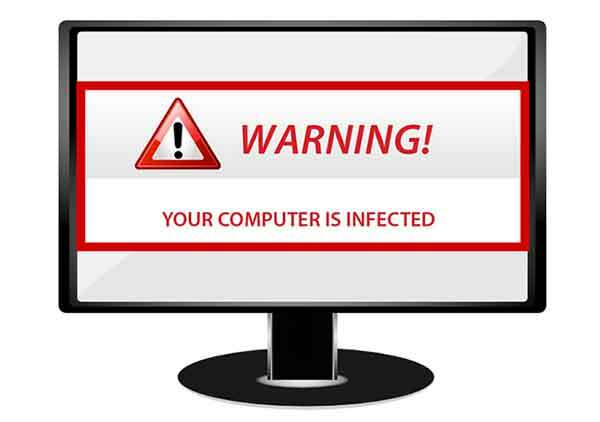 Keeping your device virus and malware free is important to keeping your computer running smoothly and keeping your information safe and secure. Viruses, Malware, and even general purpose programs can slow down your computer by installing several programs that auto-start with the computer. Let us clean up all these items for you.